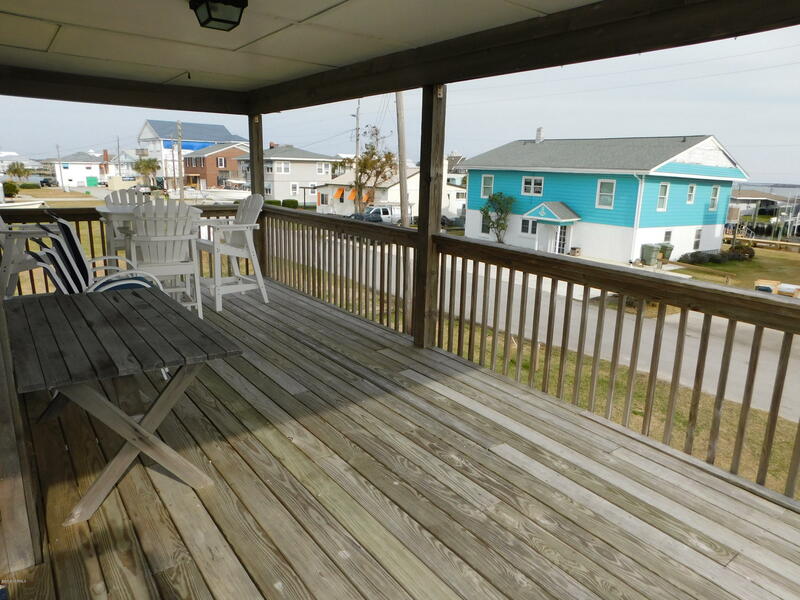 GREAT HOME & GREAT LOCATION! 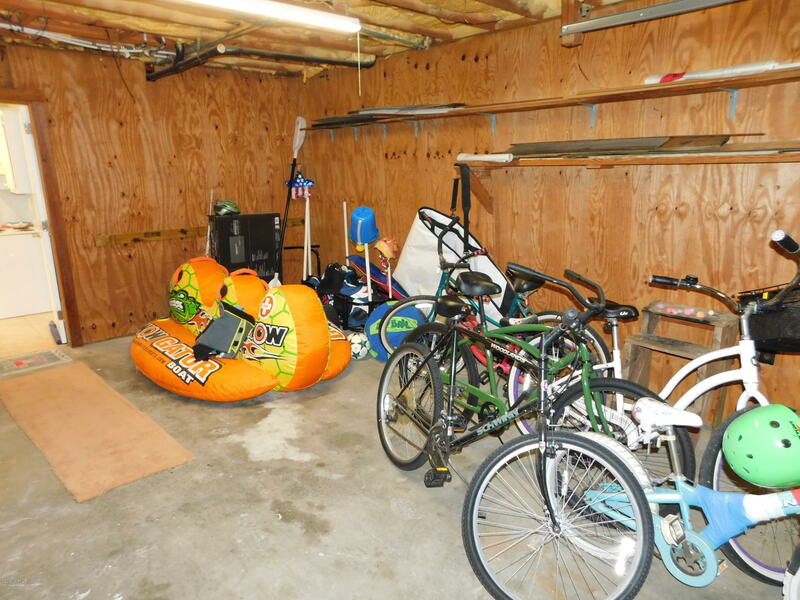 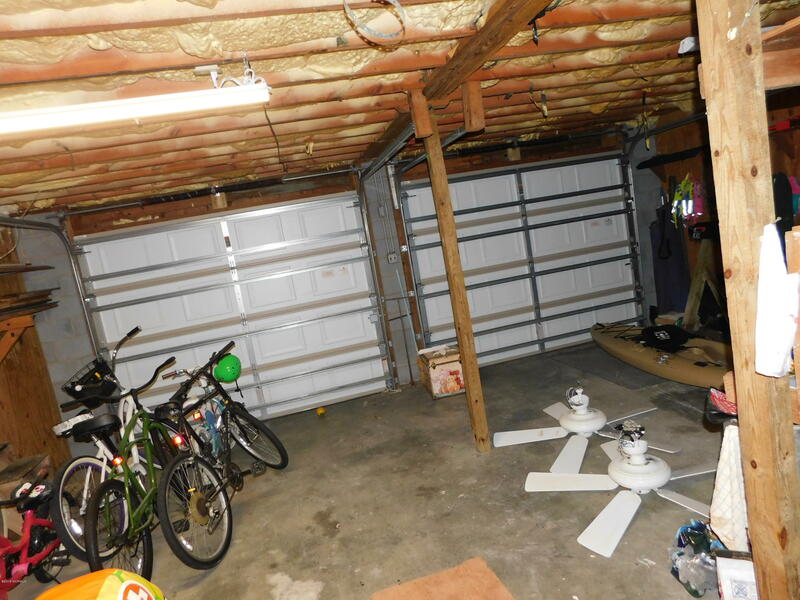 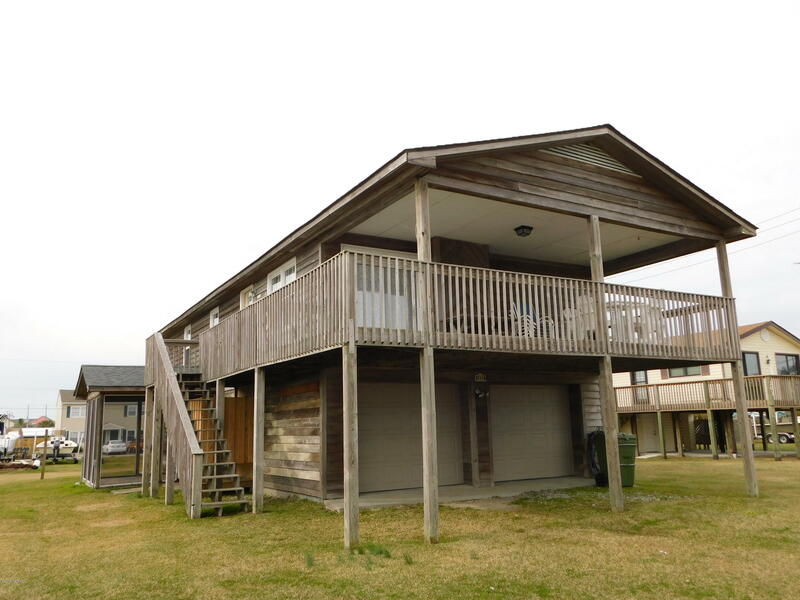 EXCELLENT PRIMARY HOME, SECOND HOME , OR INVESTMENT PROPERTY! 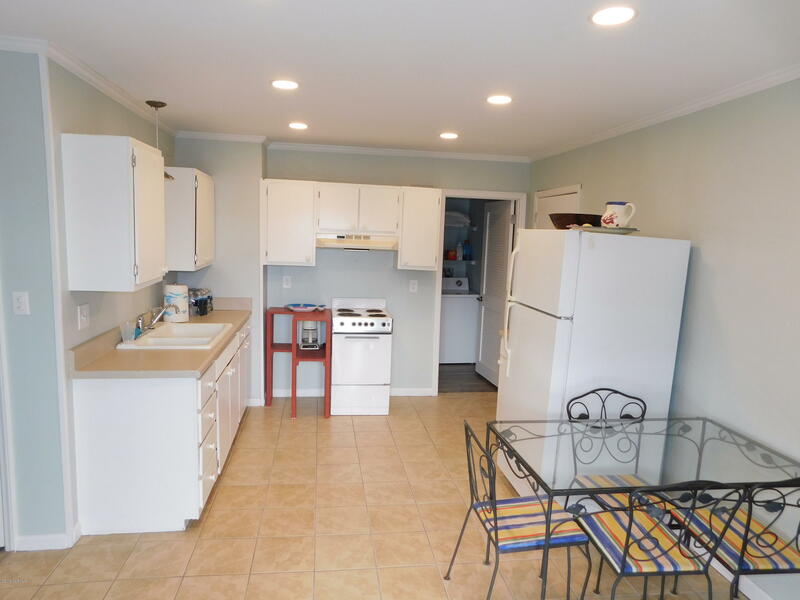 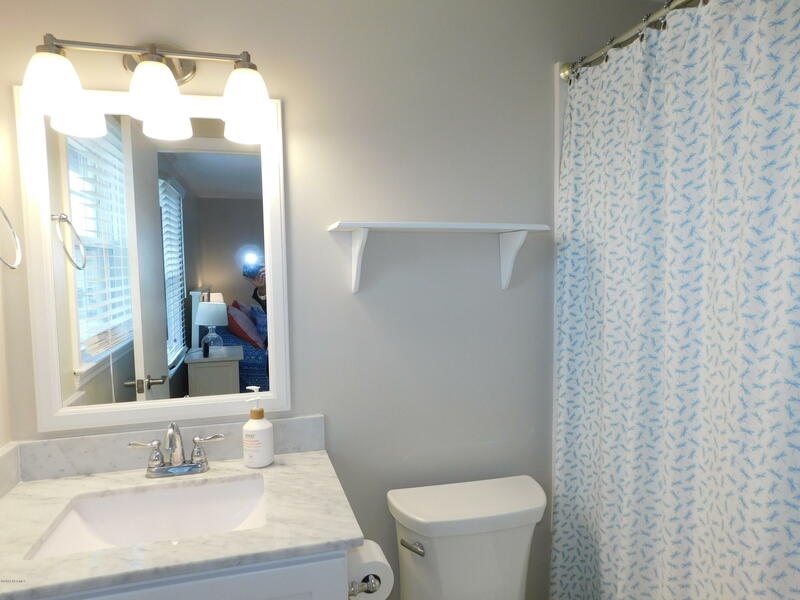 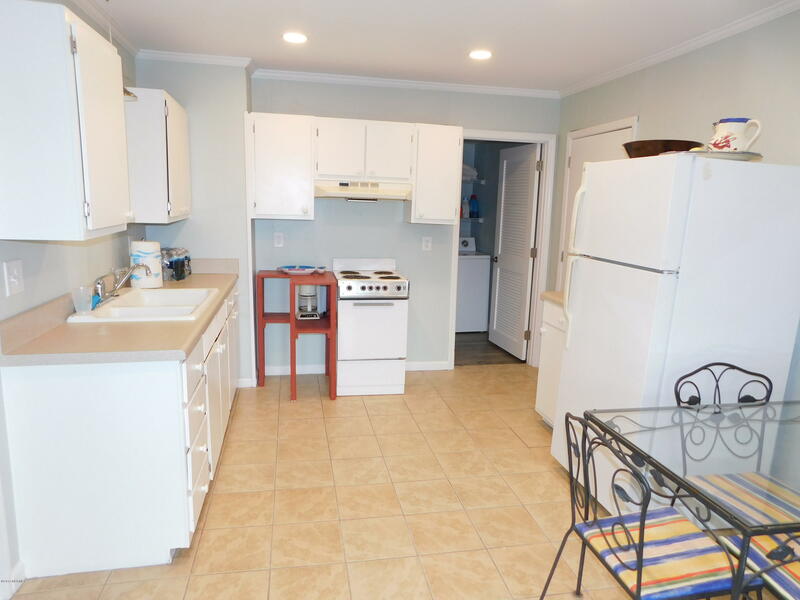 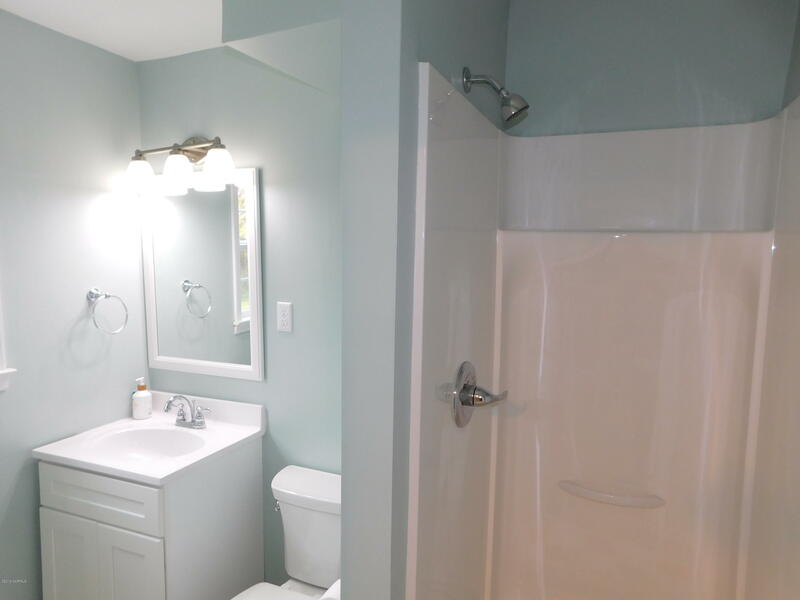 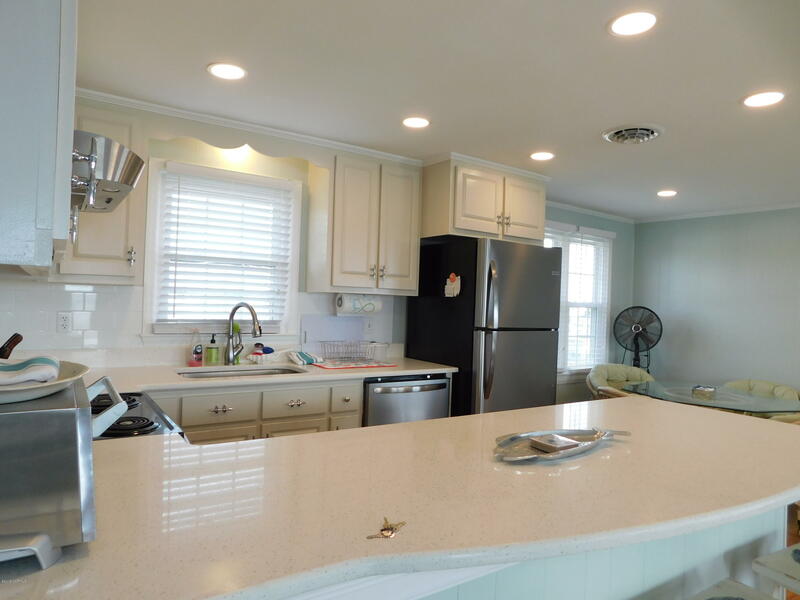 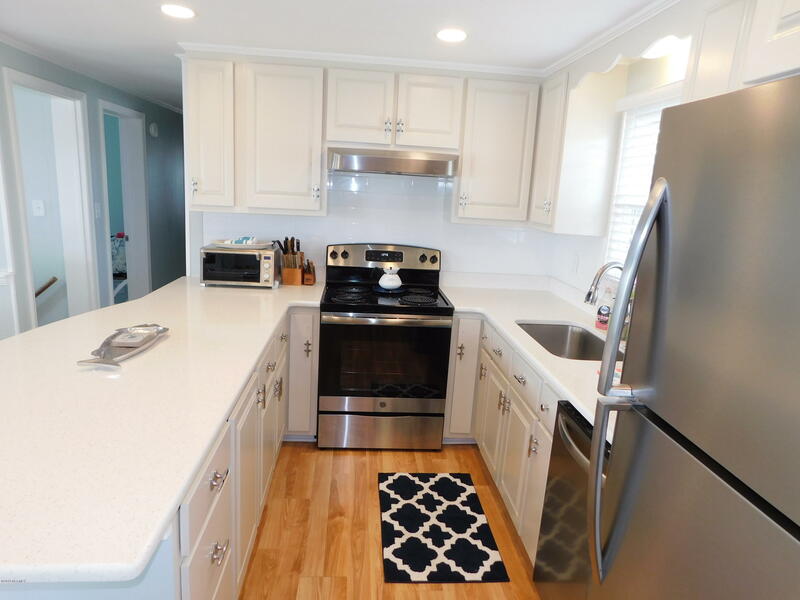 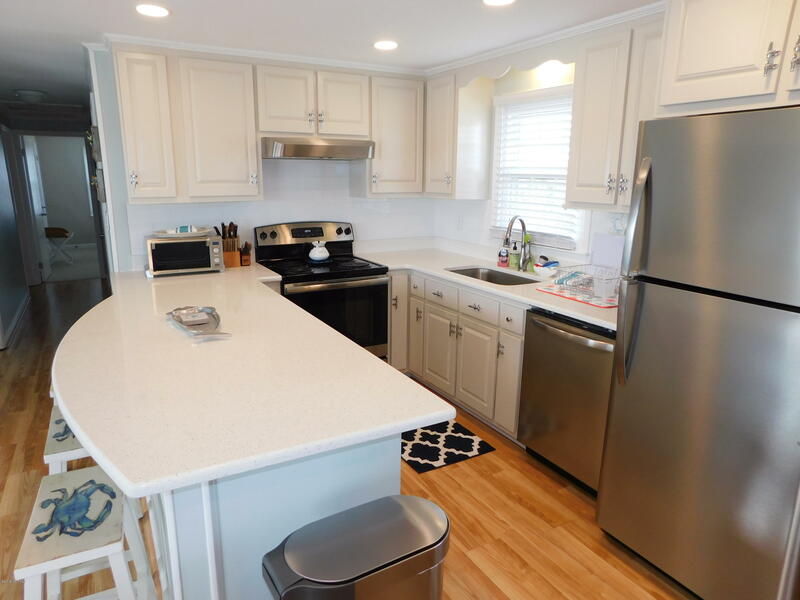 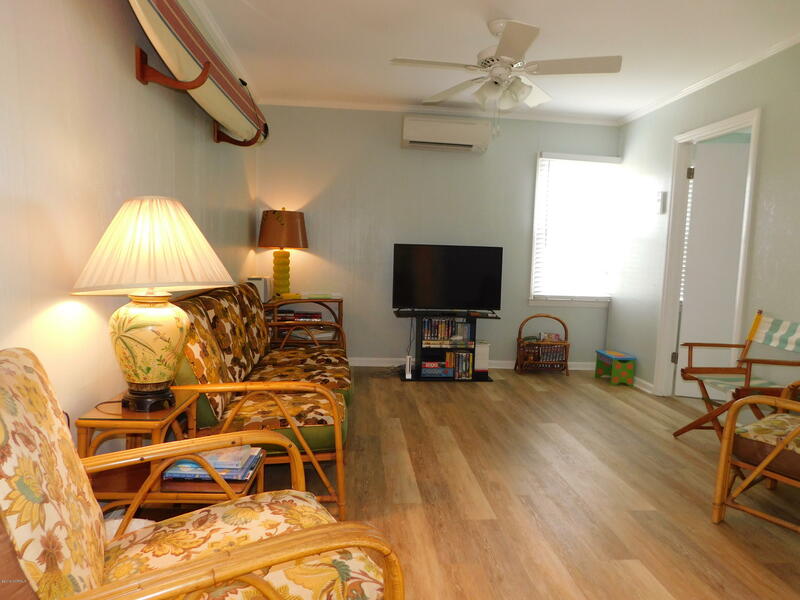 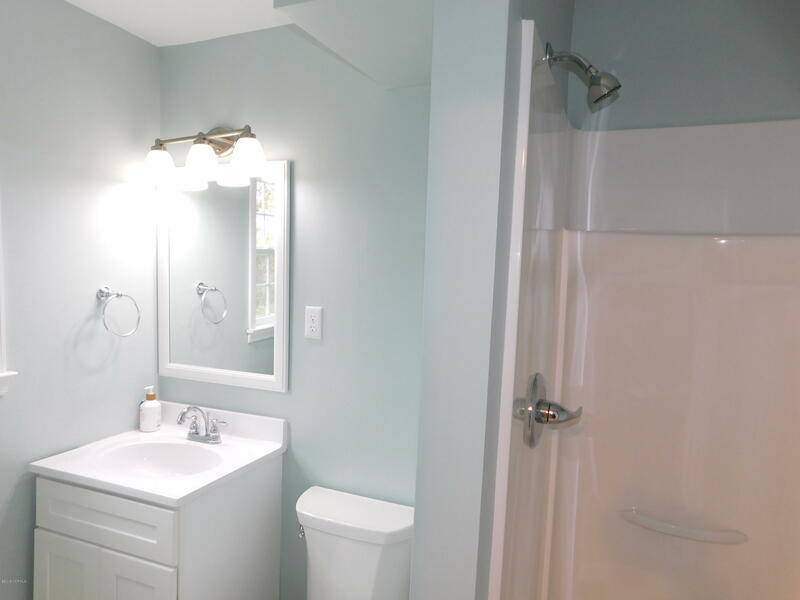 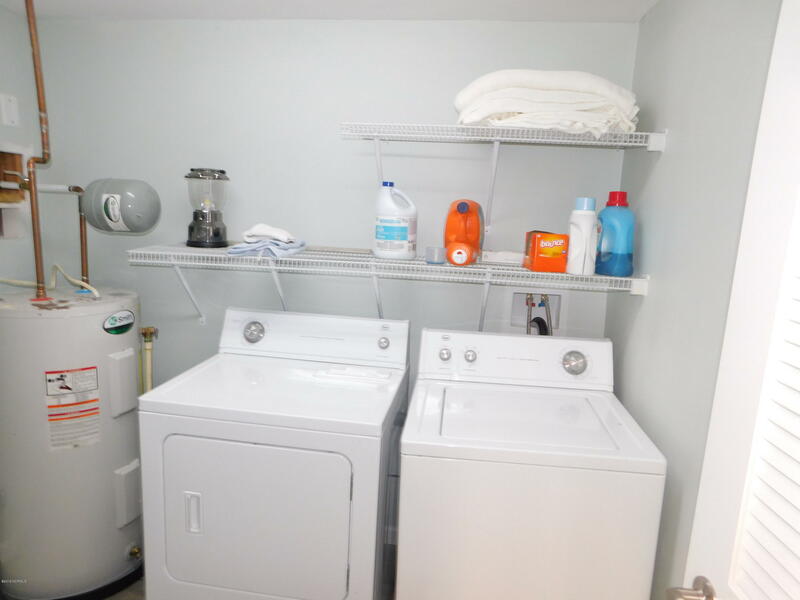 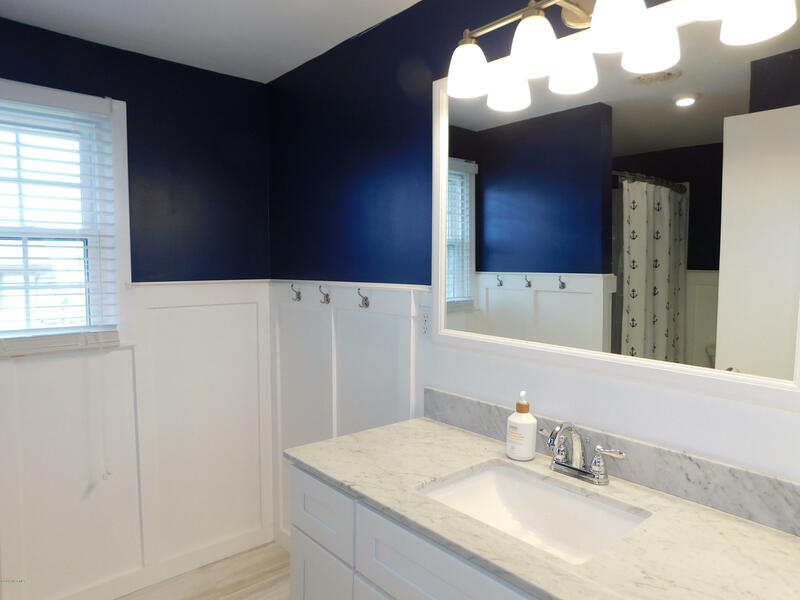 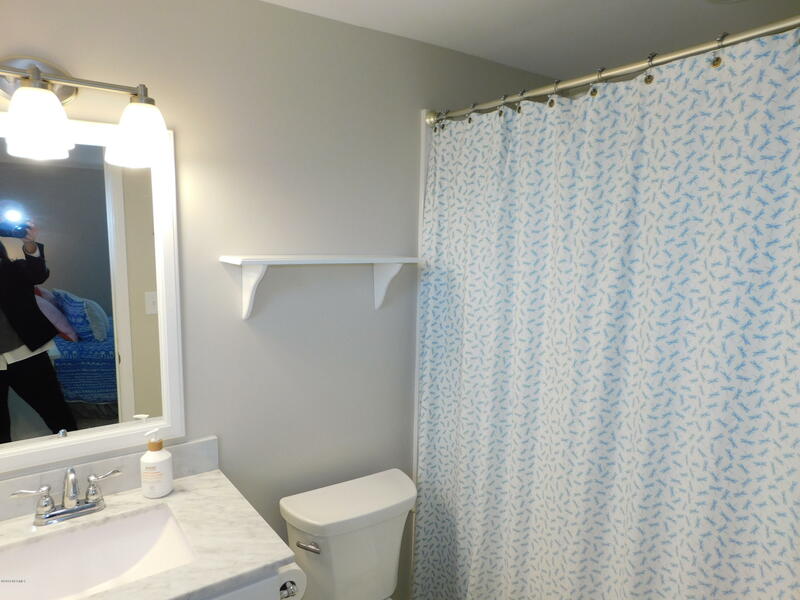 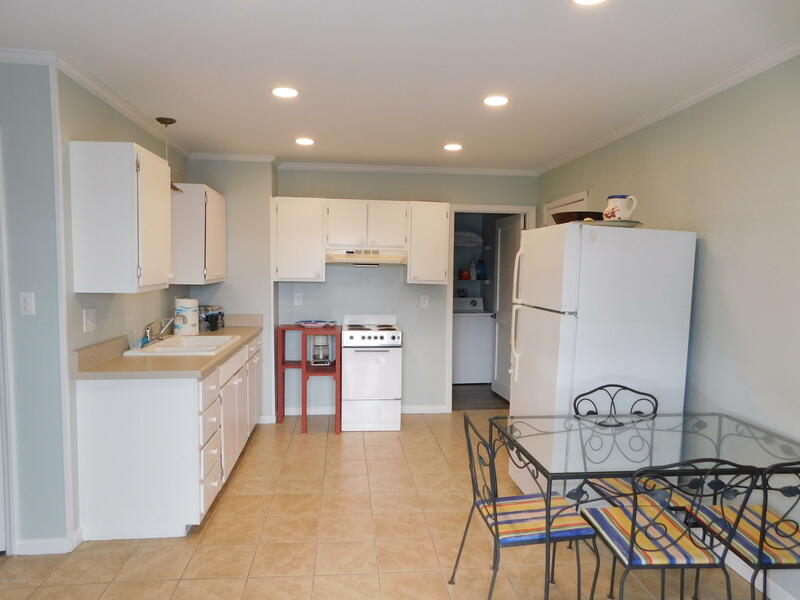 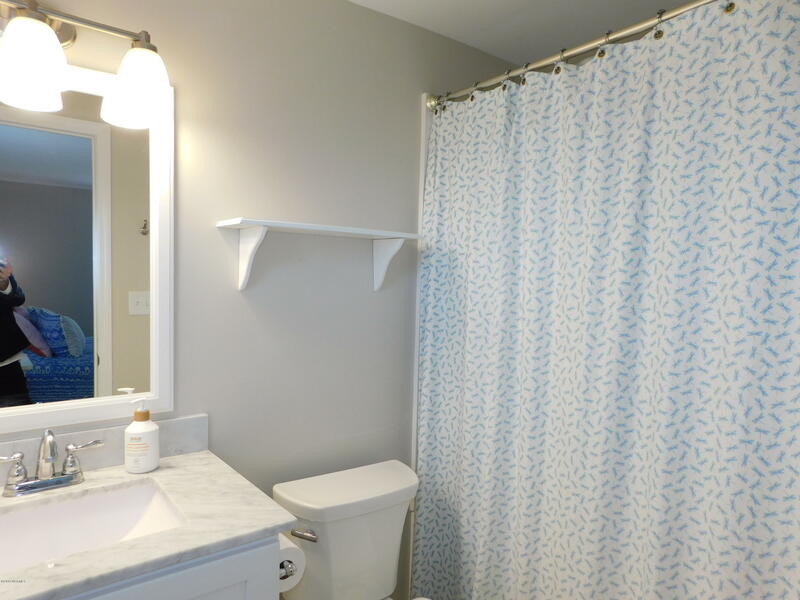 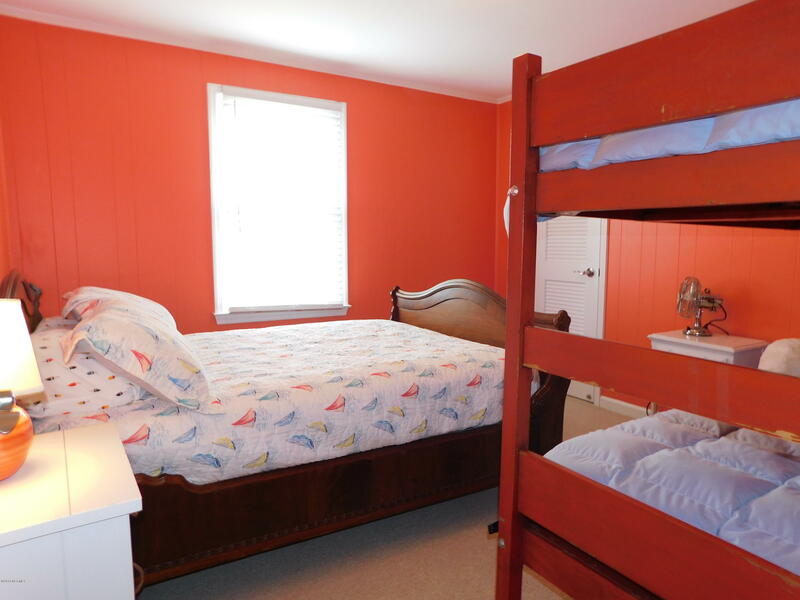 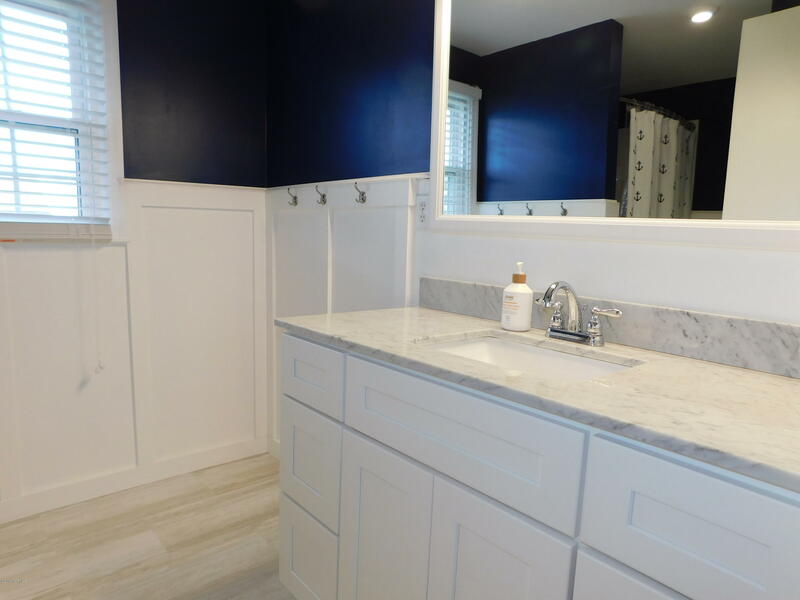 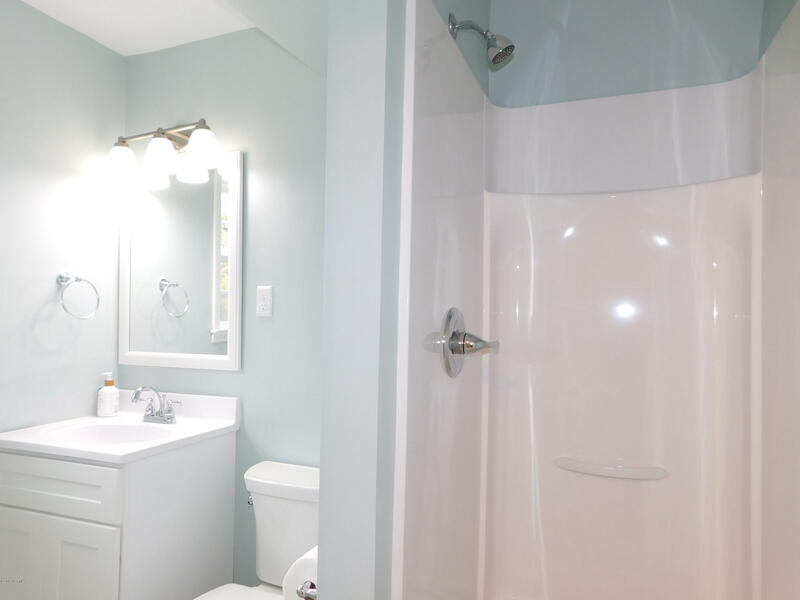 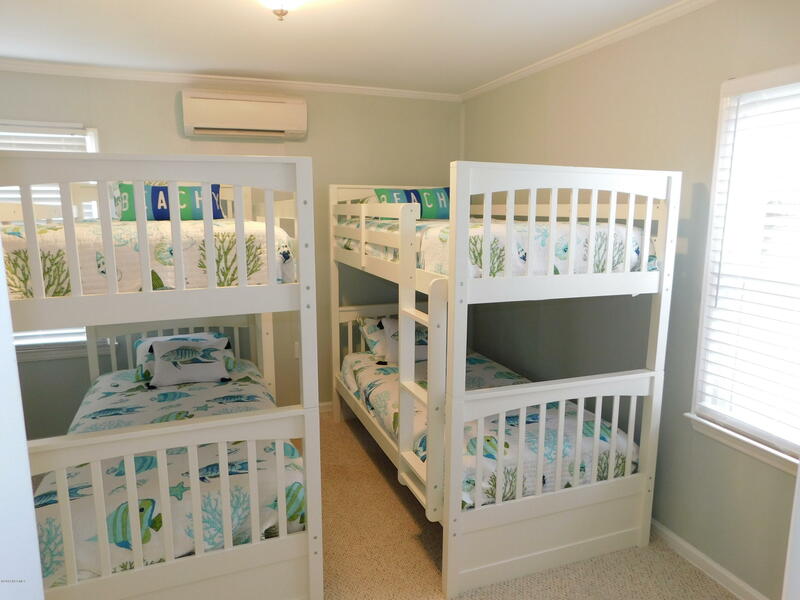 FEATURES INCLUDE OPEN FLOOR PLAN(GREAT ROOM,DINING, KITCHEN AREAS, LARGE COVERED FRONT DECK), LOTS OF NEW RENOVATIONS 2018 - NEW RANGE,REFRIGERATOR,DISHWASHER, NEW HVAC 2018, NEW PAINT 2018, NEW KITCHEN COUNTERTOPS , ALL 3 BATHROOMS RENOVATED(NEW VANITIES,SHOWERS,FLOORING),NEW OUTDOOR SHOWER 2018, BIG LOT (75'WIDE) AND MUCH MORE! 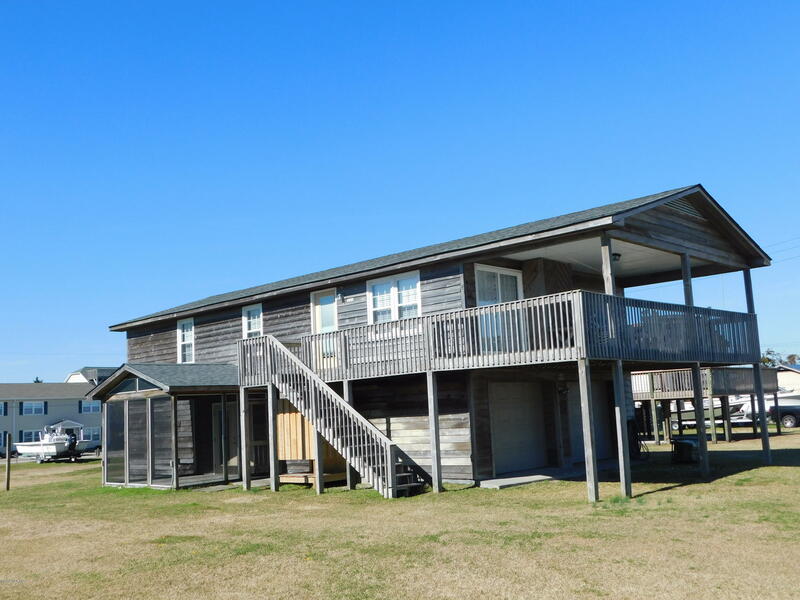 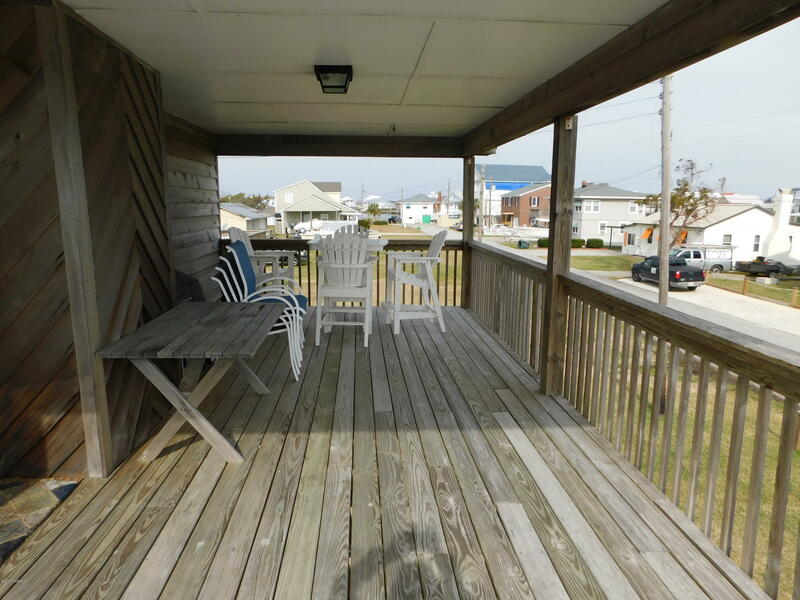 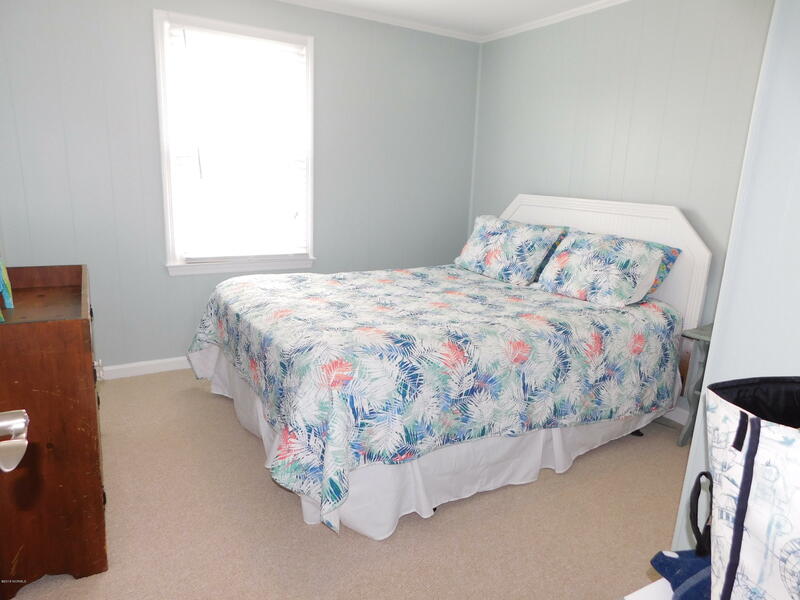 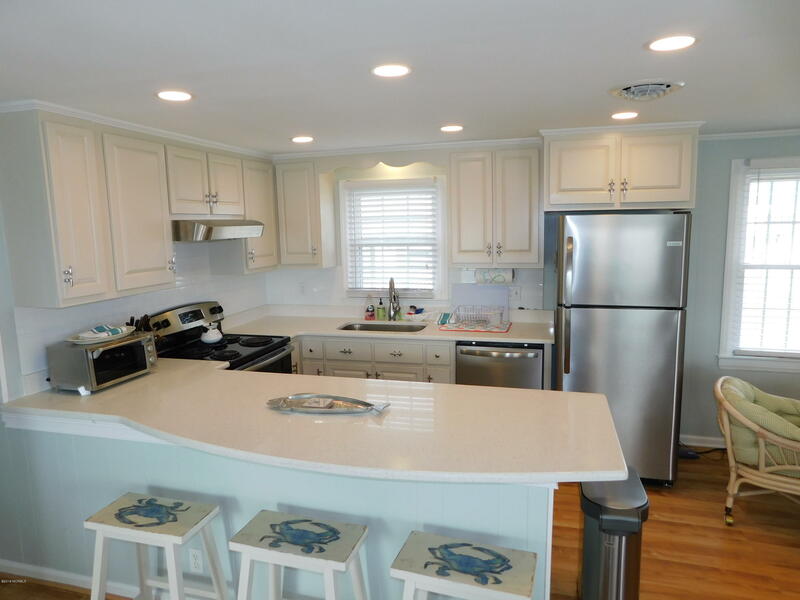 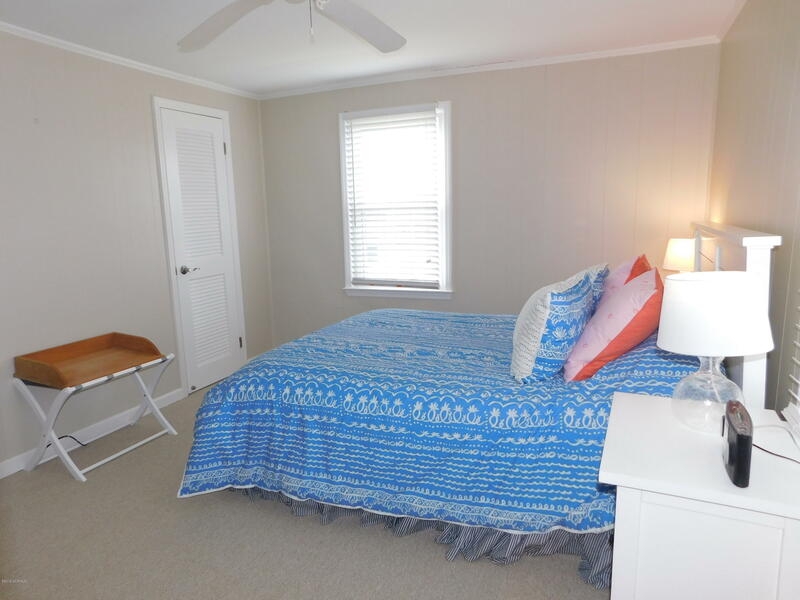 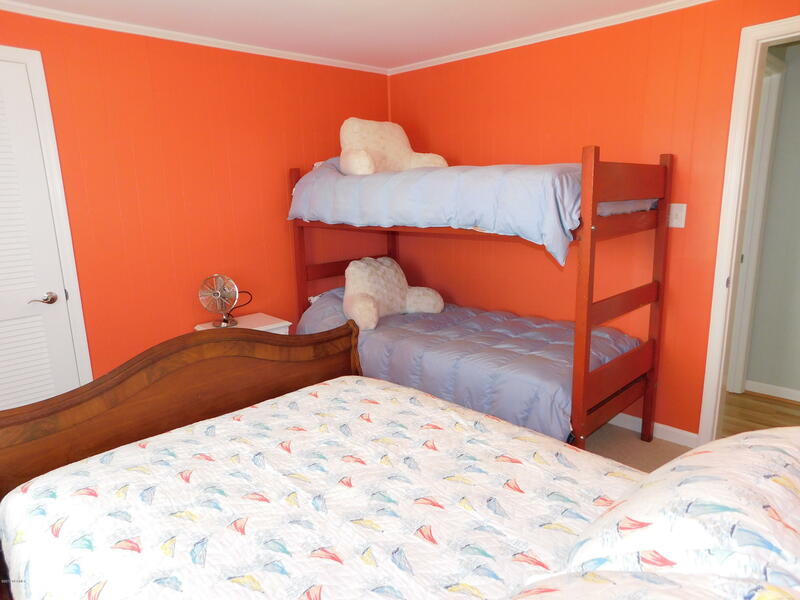 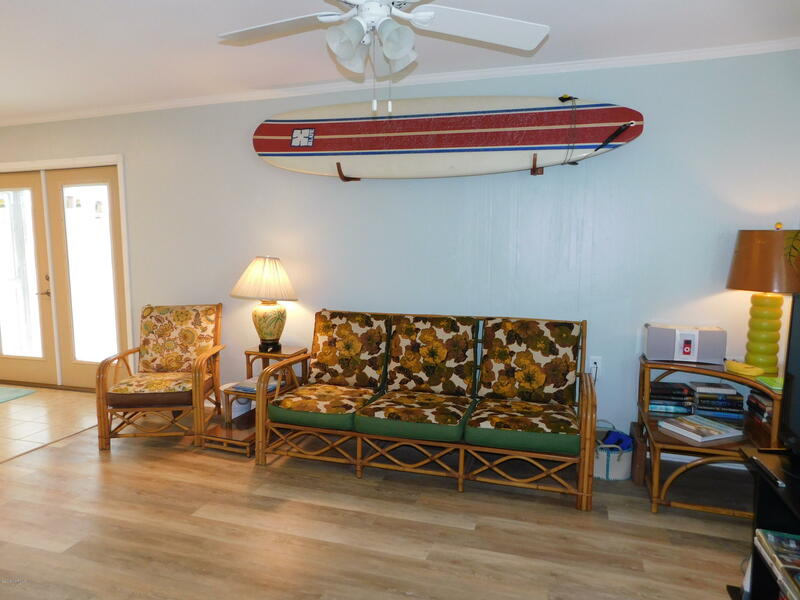 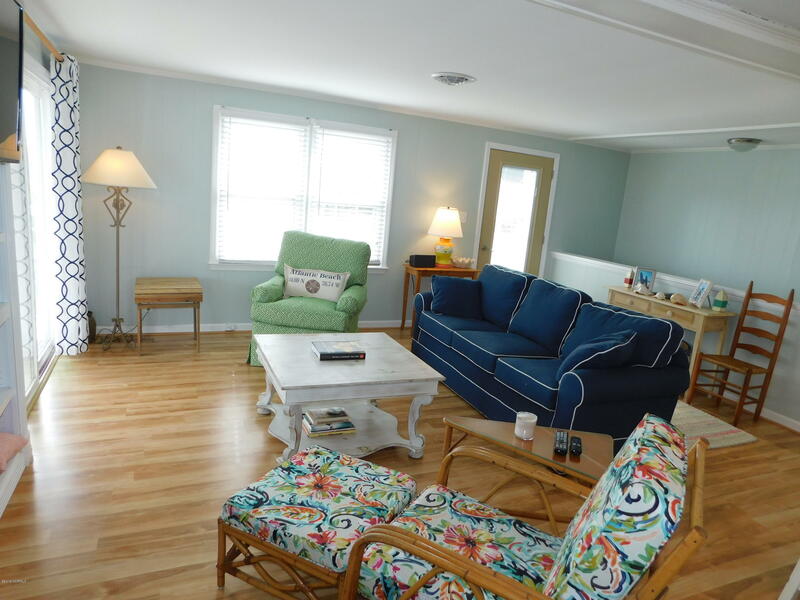 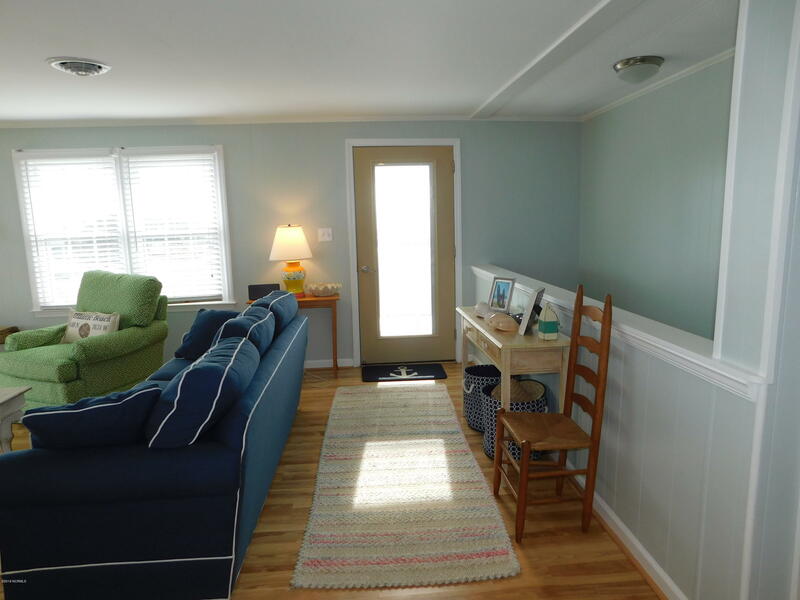 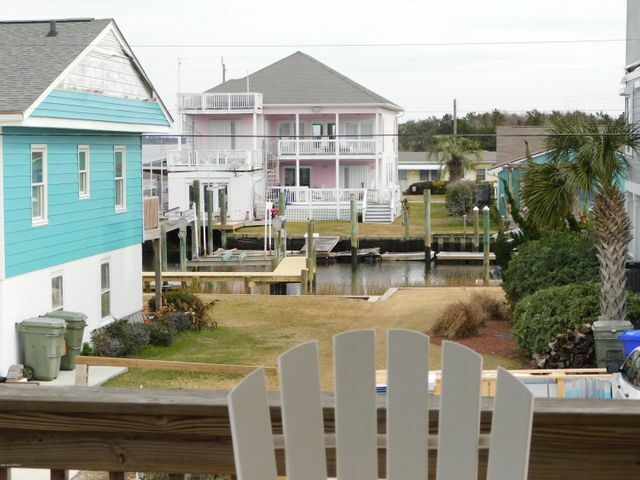 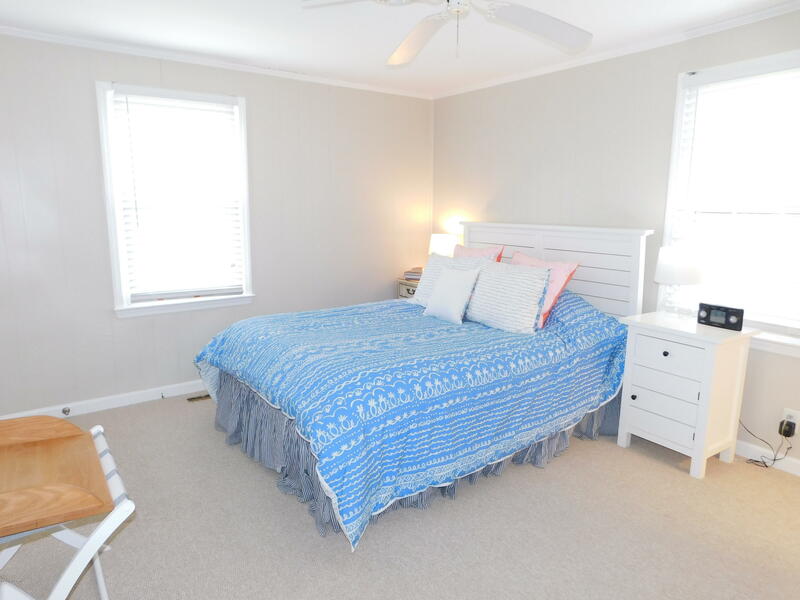 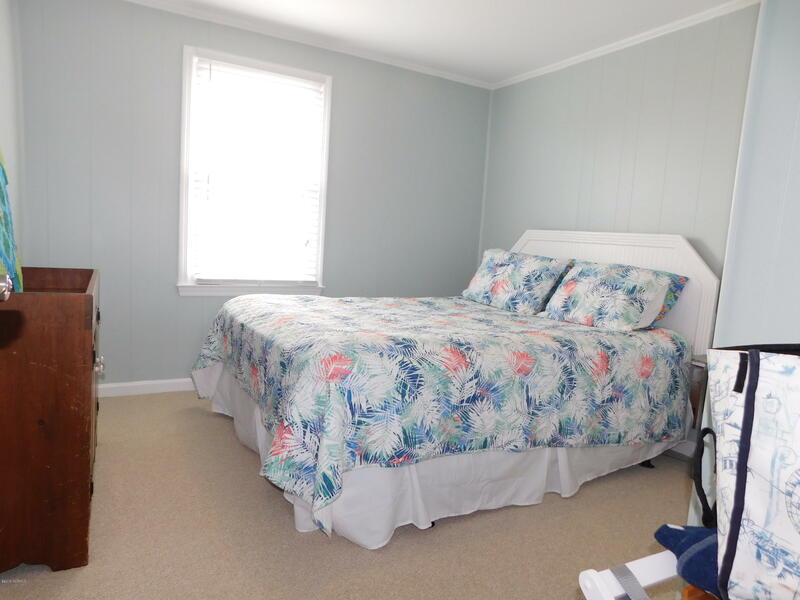 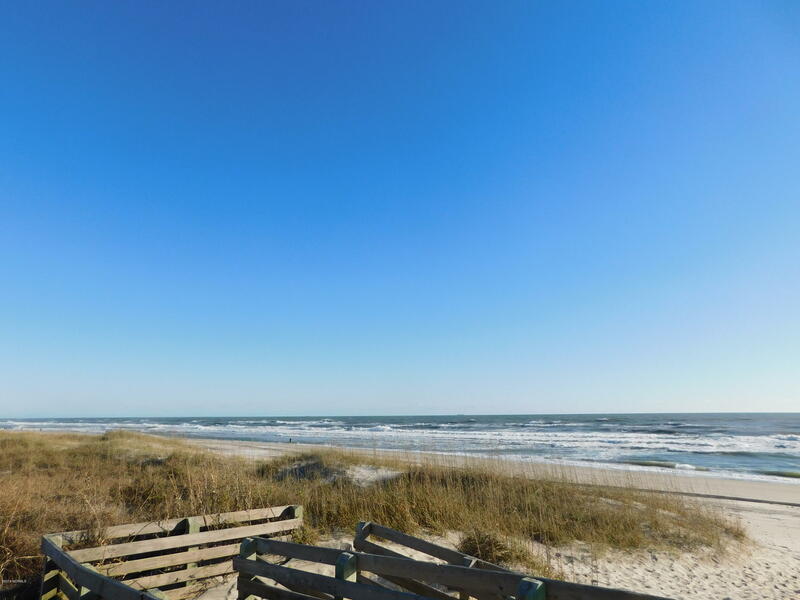 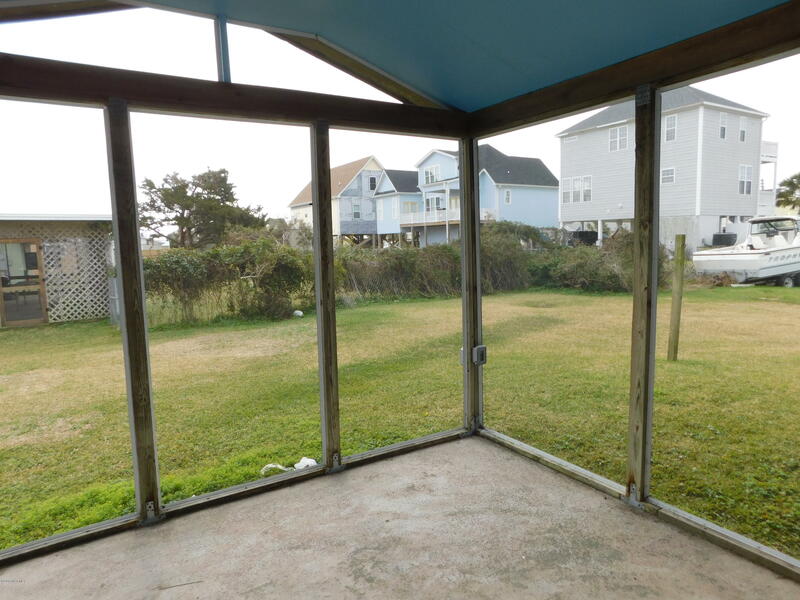 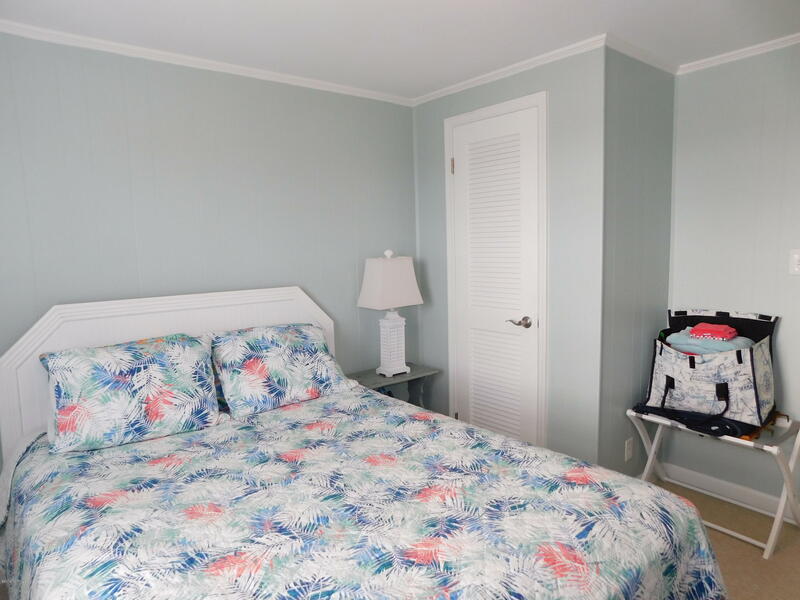 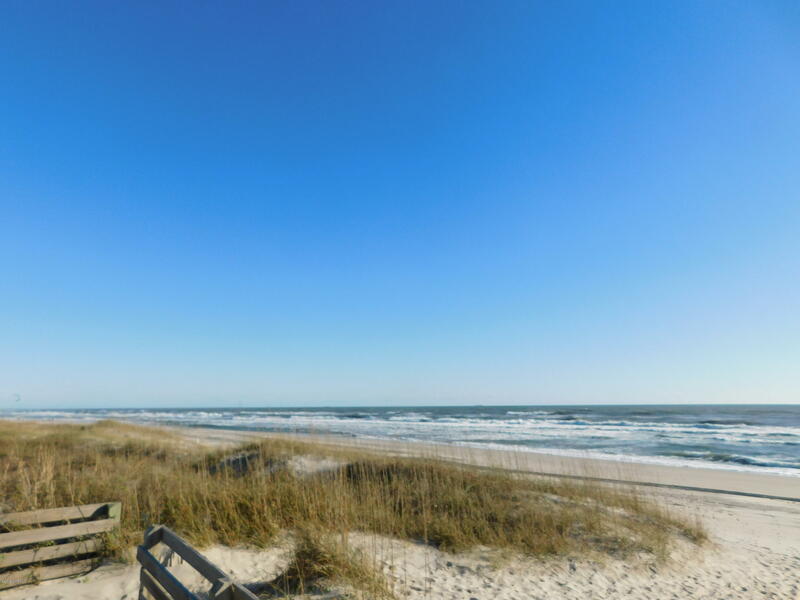 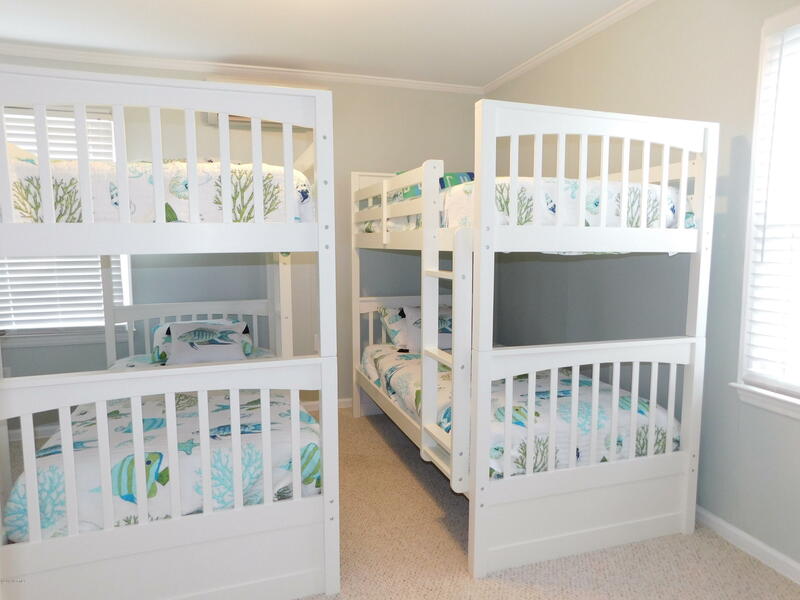 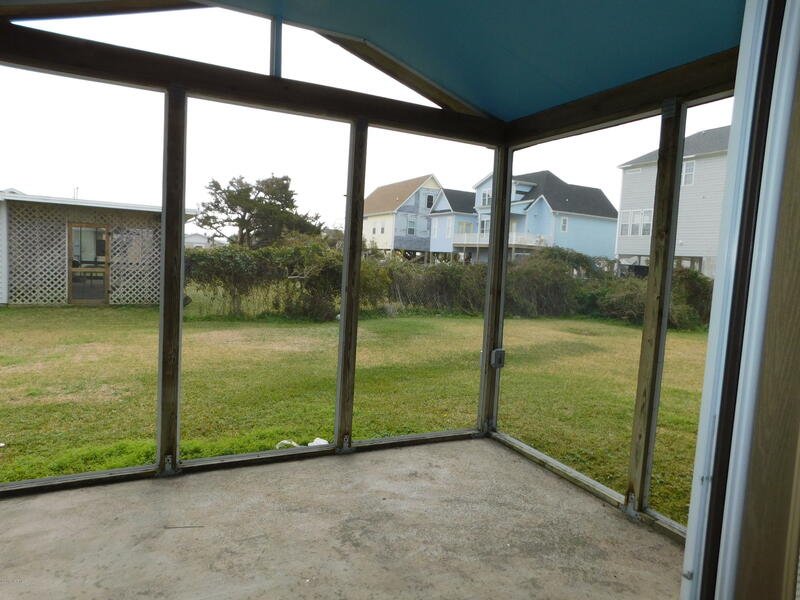 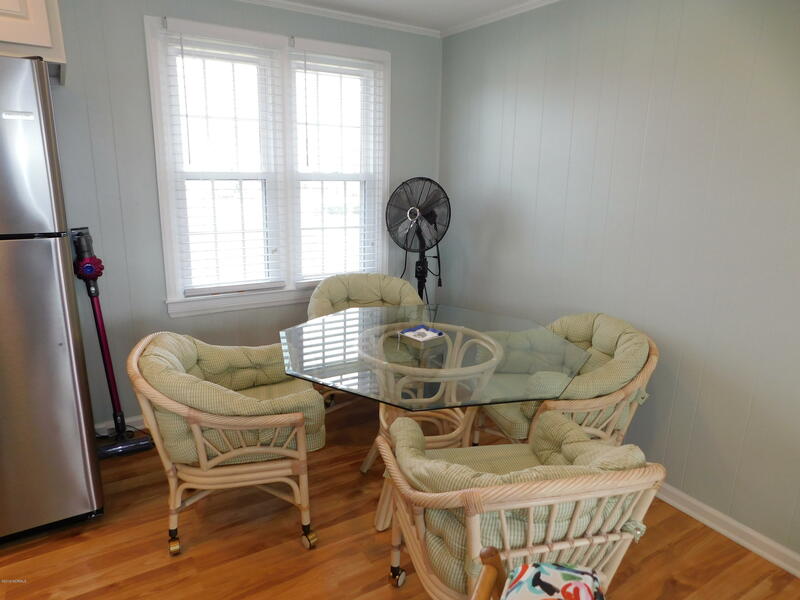 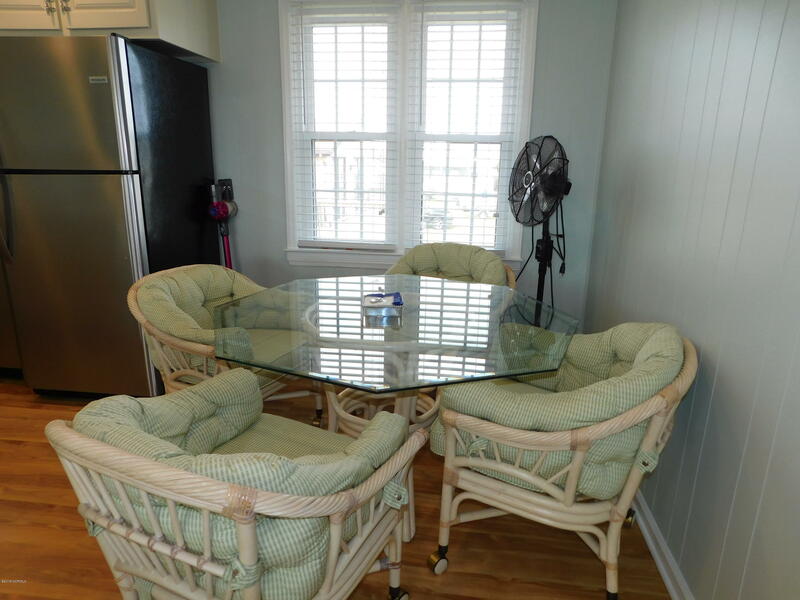 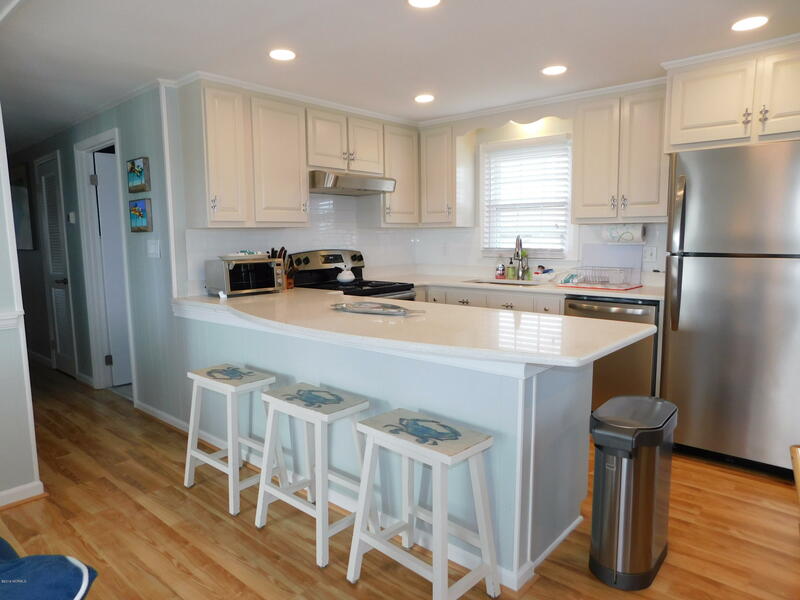 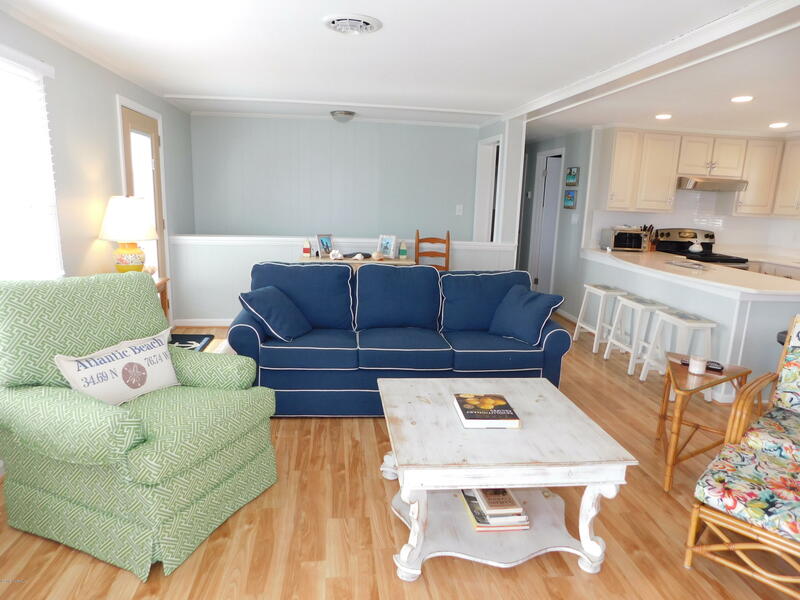 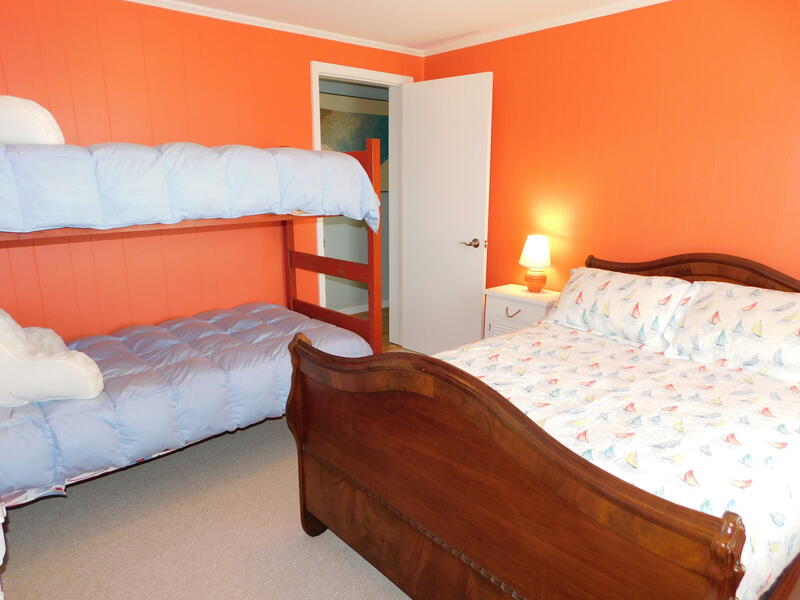 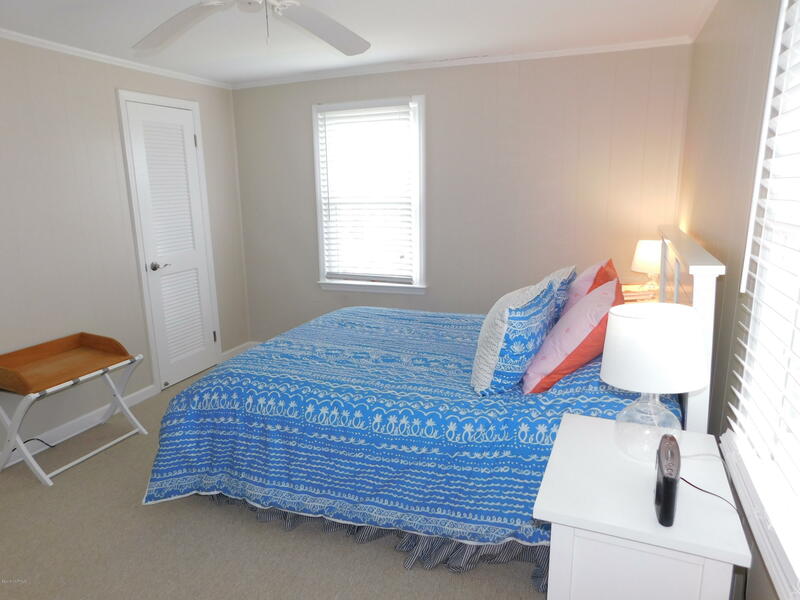 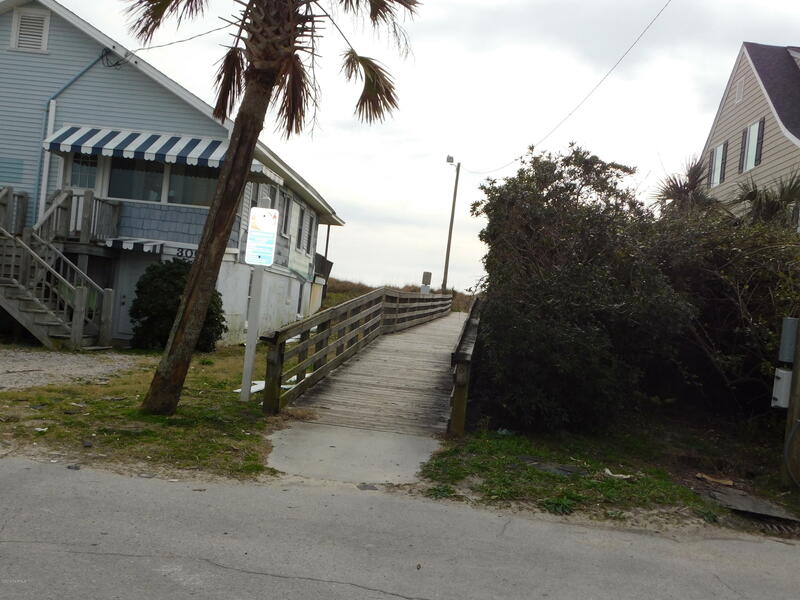 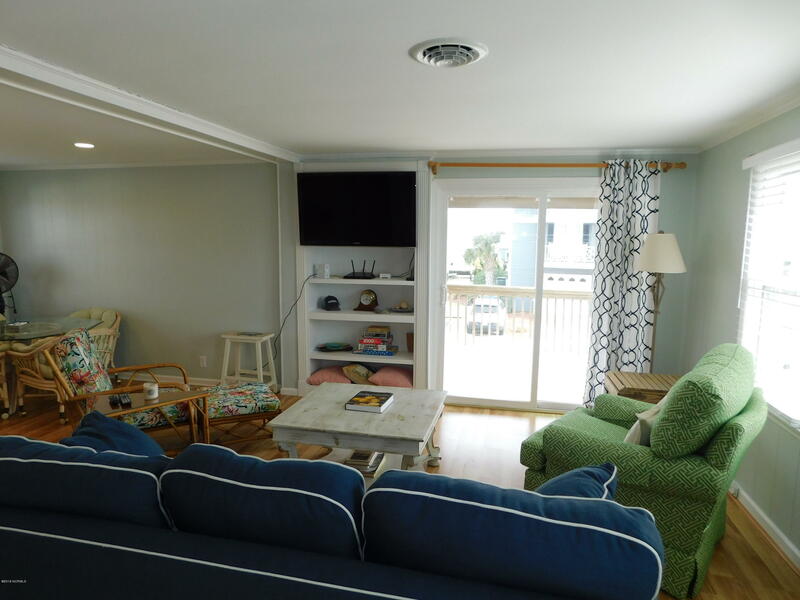 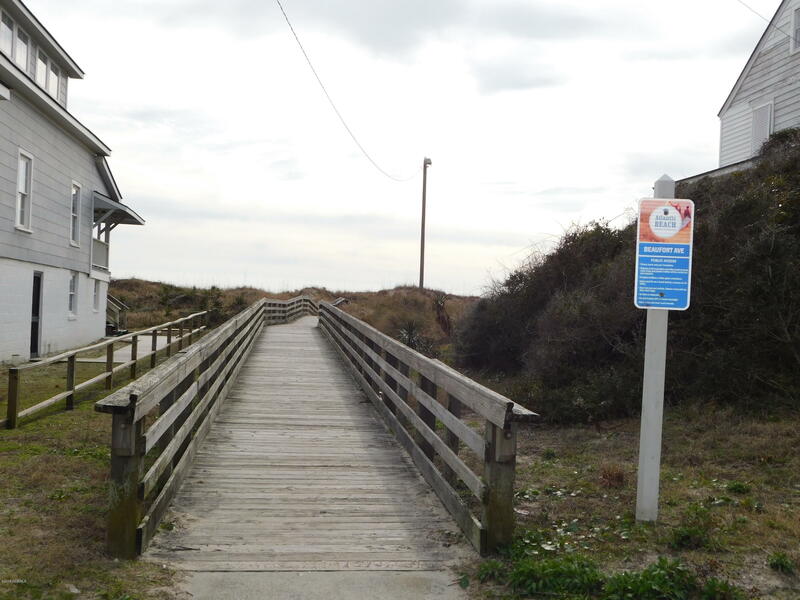 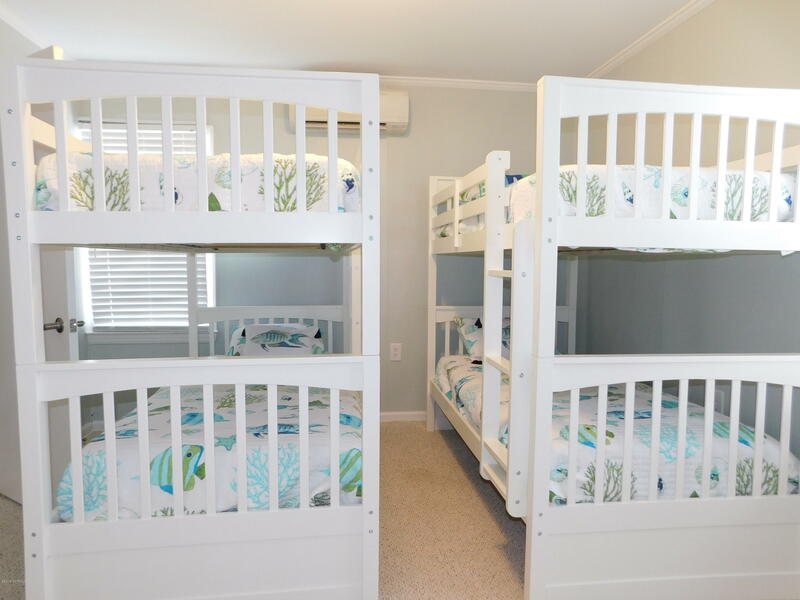 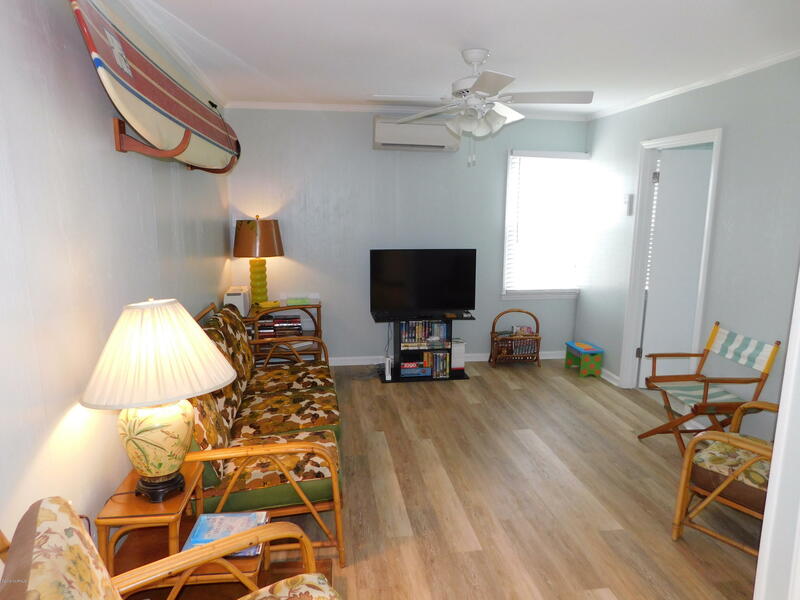 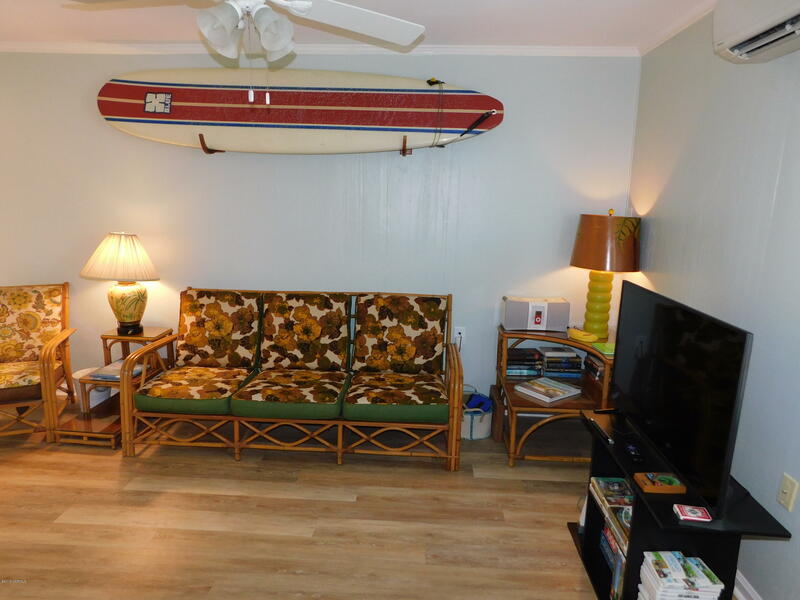 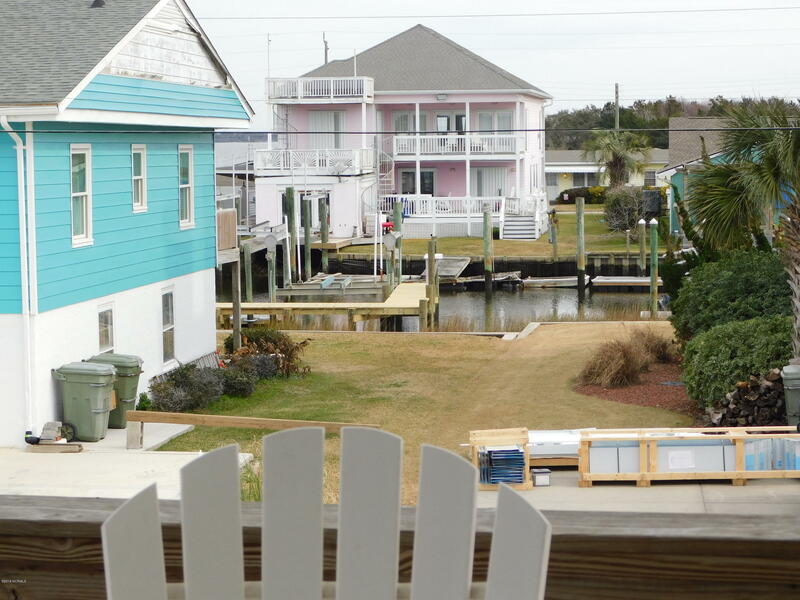 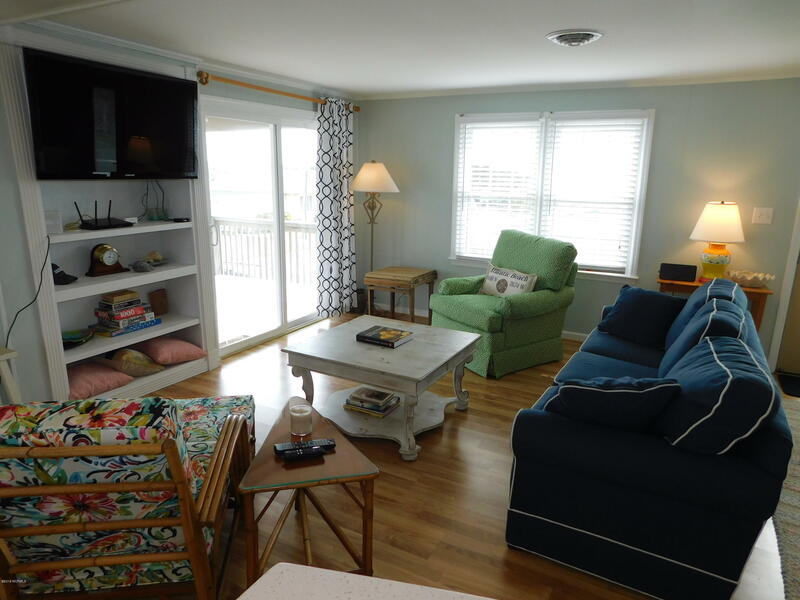 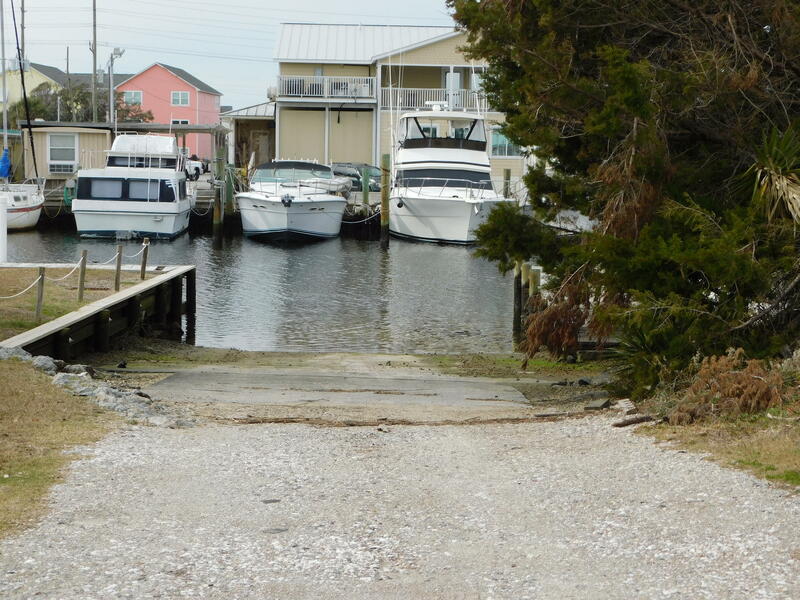 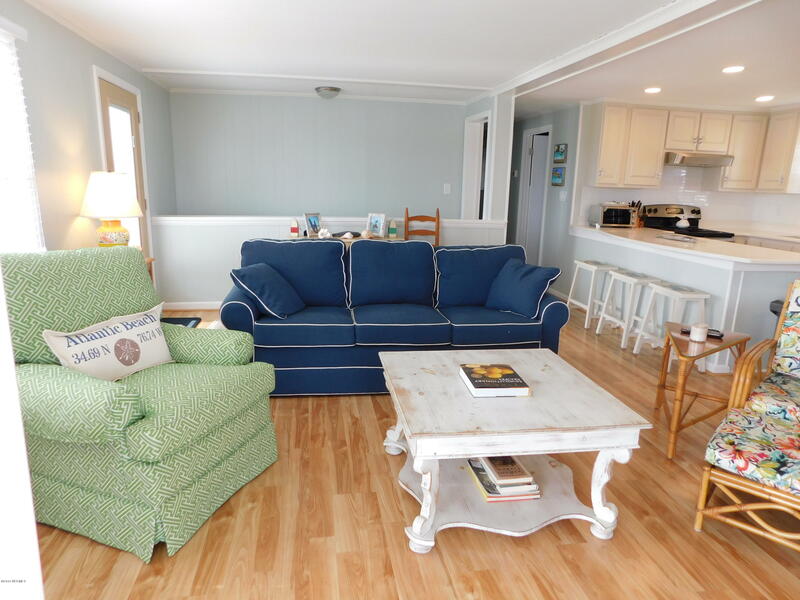 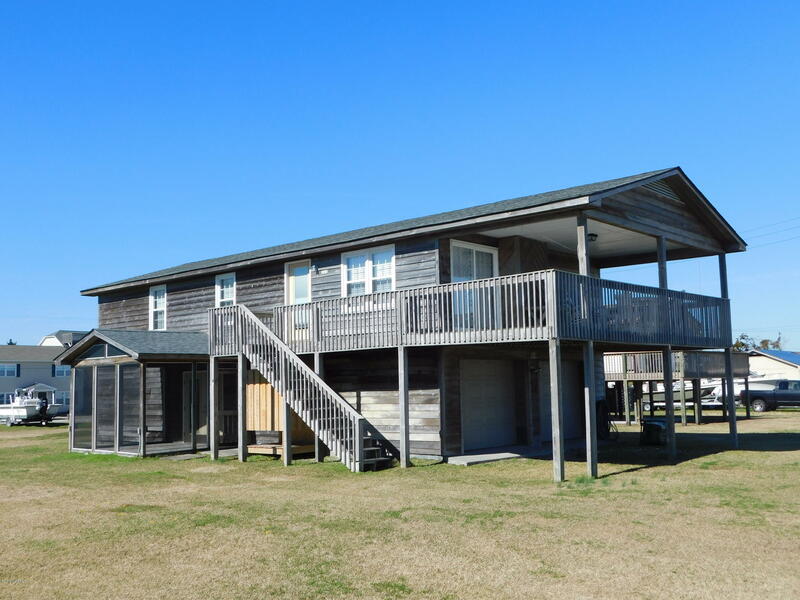 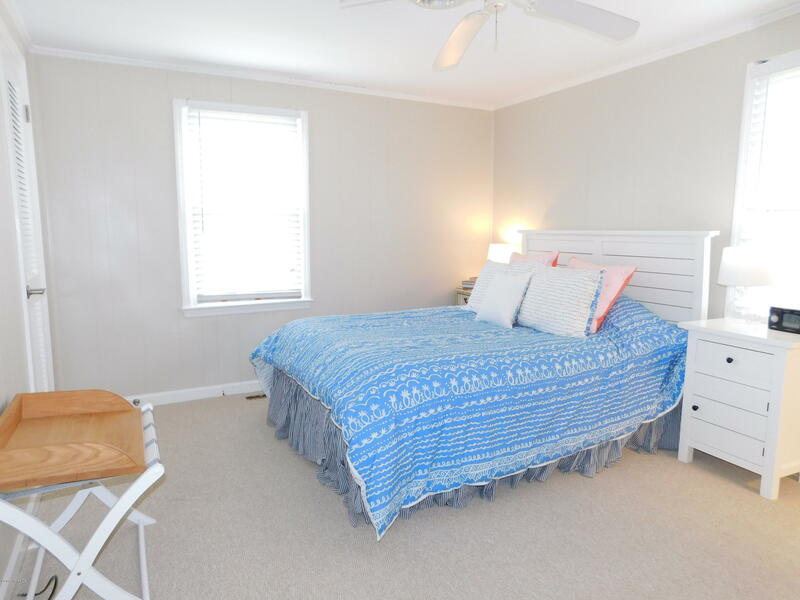 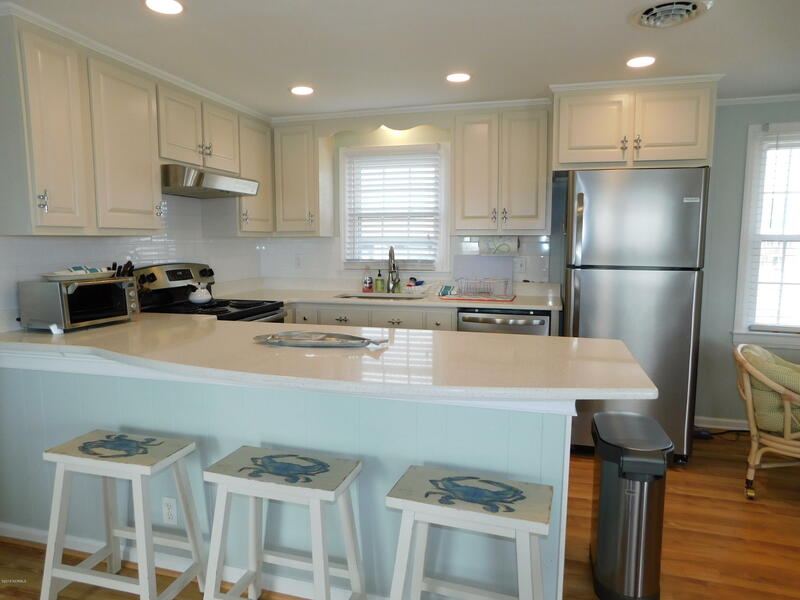 ADDITIONAL FEATURES INCLUDE SEPARATE IN-LAW/GUEST QUARTERS, GOOD WATERVIEWS ,WATERFRONT NEIGHBORHOOD, BOAT RAMP IN NEIGHBORHOOD, EASY BEACH ACCESS , SPACIOUS YARD, SCREEN PORCH & LARGE COVERED DECK....CLOSE TO BOATING & BEACH, SHOPS & RESTAURANTS, FRIENDS & FAMILY. 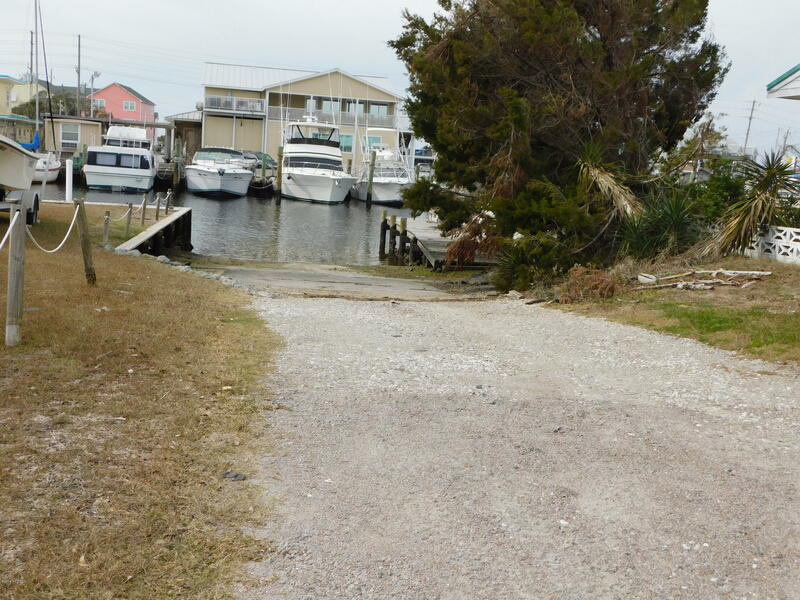 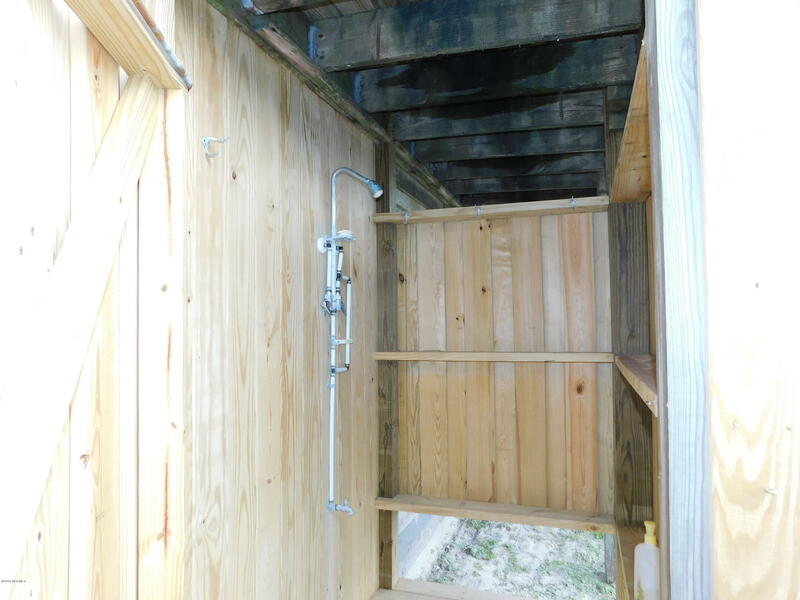 Directions to Property: EAST ON E FT MACON RD., LEFT AT E BOGUE SOUND DR.